On Wednesday 21st August 2013, TBRA held a networking event at Tower Tandoori Restaurant on Tower Bridge Road. 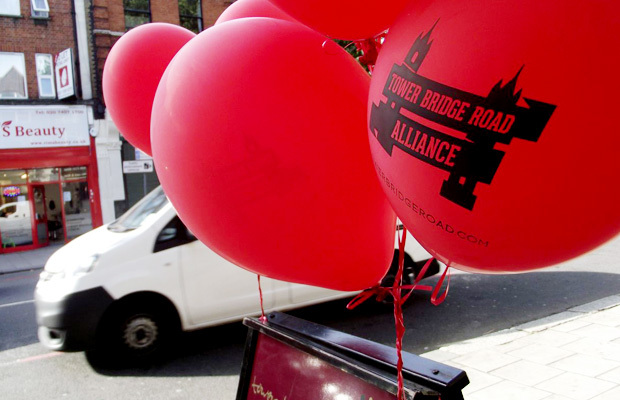 This was a one off event celebrating the success of the community and brought together over 65 residents, businesses and stakeholders of Tower Bridge Road; under one roof. MP Simon Hughes commented ‘TBR is one of London’s most important roads and it must be nurtured to improve community cohesion and enterprise.’ He also praised the work of the association and pledged his full support.